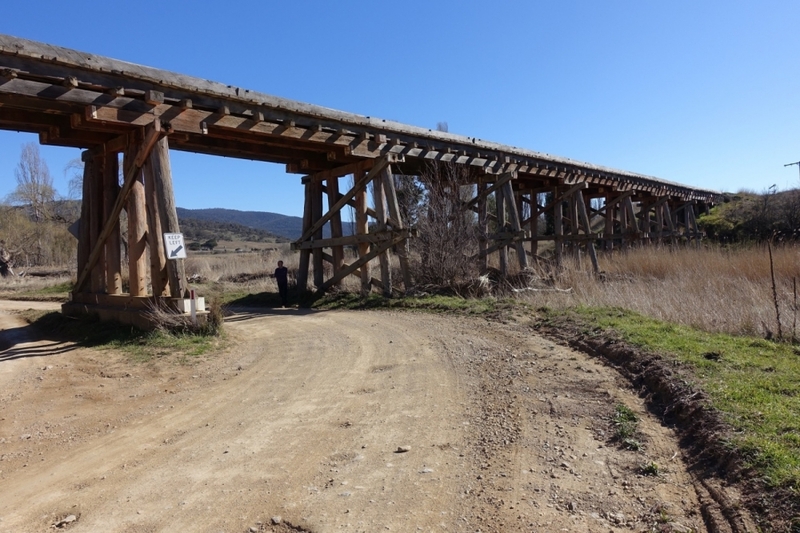 The association formed in August 2015 to promote the feasibility of developing a recreational cycle trail along the disused rail corridor from Queanbeyan to Bombala. Committee members are from communities along the route. Great experiences don’t have to be complicated to deliver or sell, but they make all the difference to visitors. This DMP looks at ways of encouraging tourism, both from a demand perspective – how the region is marketed, and supply perspective – what infrastructure, what new products and what new experiences does the region have to develop to entice the visiting public. Report Summary Economic benefits come from rail trail users seeking refreshments, meals and accommodation, in villages and towns along the route. Tourists already in the region might extend their stay with a short bike ride of a day or two. This group of users will add $1m to the economy. New tourists from the strong cycling community in Canberra will be attracted by the multi day ride and will add $3m to the economy. Combined, both groups will expand the annual regional tourism economy by $4m, a 6% increase. The study concluded that the rail trail would be beneficial to the region and that a more detailed study was warranted. Thank you for your Support The crowd funding is now closed but view the campaign here. We managed to achieve our goal in just under 2 weeks. Thank you for your support. We are going to be starting the feasibility study shortly. We wish to put the disused Monaro rail way line to productive use as a recreational trail for cycling and in doing so boost tourism, the economy and the well being of the region. 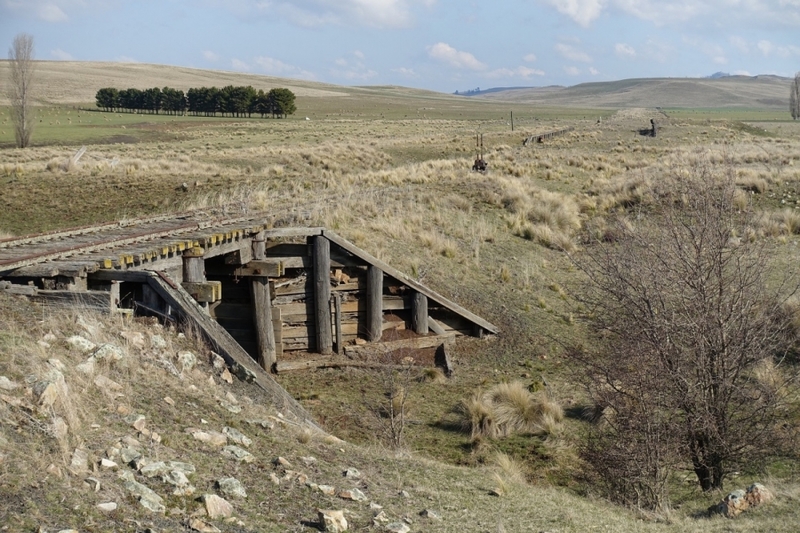 At the same time we wish to preserve the tunnel, old rail buildings and bridges that are part of the Monaro rail history. 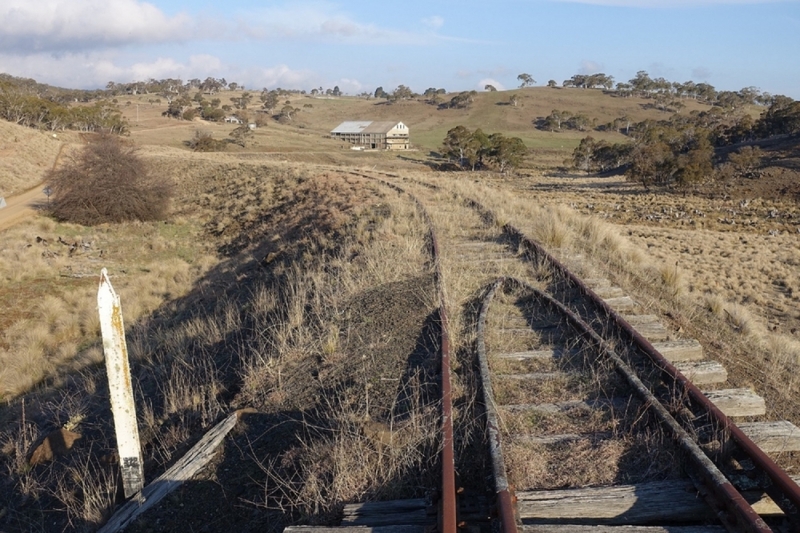 The proposed rail trail follows the disused rail line from Queanbeyan to Bombala, a distance of 208 km. The first stage of the ride is through timbered country and up a gentle 3% gradient to get out of the Canberra valley. After that it’s a level but winding run to Cooma. From there the line moves through open country to cross the Great Dividing Range near Nimmitabel. Then it’s an easy downhill run through both timbered and open country to the trail end in the township of Bombala. 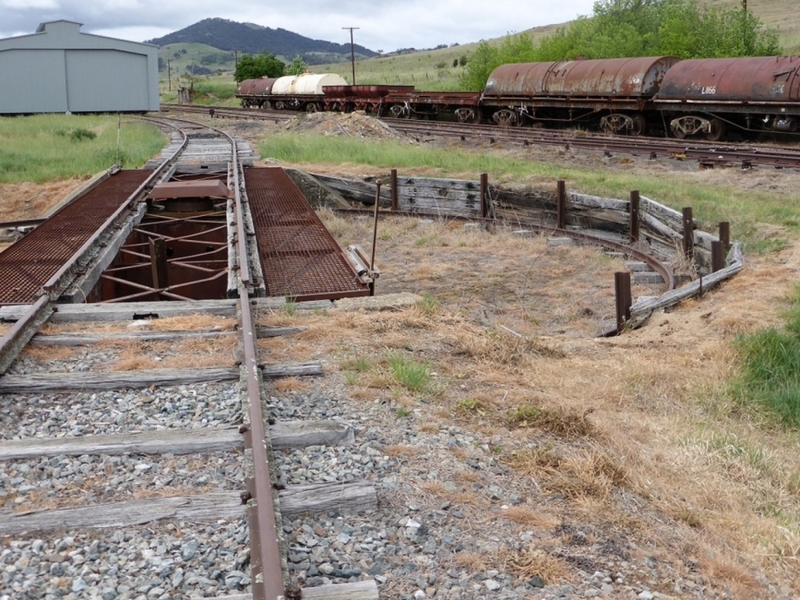 Along the way there are, cuttings and embankments, timber bridges over creek and river crossings, a 160 metre tunnel and heritage listed stations and freight yards. The rural landscape changes constantly along the route and throughout the seasons. Many Monaro residents believe they have a unique landscape to share. It is envisaged that most of the trail would be a gravel surface and will be fenced across private land. Near Canberra and Queanbeyan it might be sealed as it could be part of the ACT urban cycle network. This trail will appeal to many people. People living along the corridor will have easy access for short rides and there will be interstate and international tourists who want a longer ride, perhaps a weekend, perhaps a week. Either way everyone will be riding in a safe off road environment. The trail represents a great opportunity to boost the region’s tourism economy and to directly stimulate village business trade. Management of the trail will be done through a voluntary committee made up of stakeholders including business operators, local council and rural landholders.